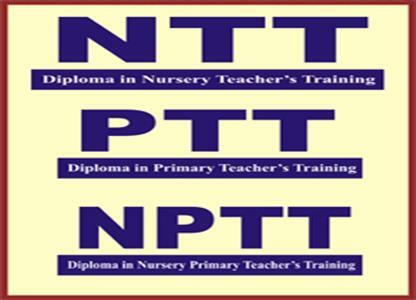 CAREER PATH INSITTUTE PROVIDE BEST TEACHING COURSE Nursery Teacher Training (NTT), Primary Teacher Training (PTT). 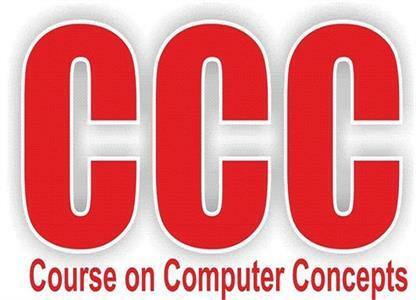 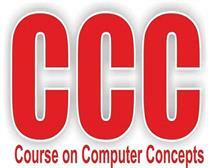 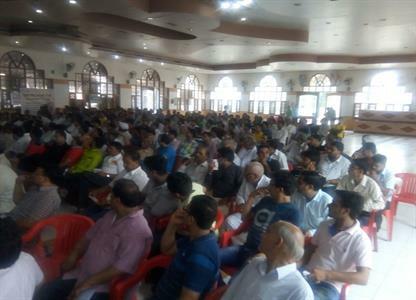 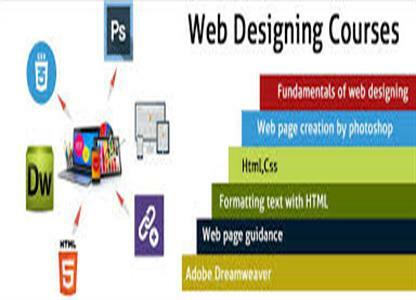 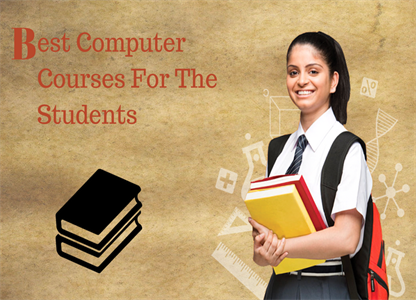 We Provide Course Certificate in Computer Concept (CCC),Certificate in Computer Accounting (CCA Tally), Certificate Course in Computer Typing (CCCT). 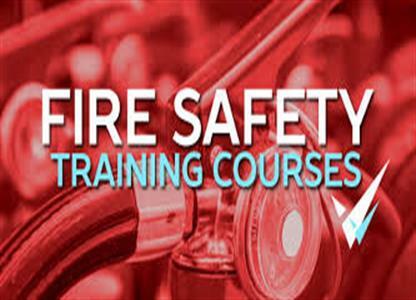 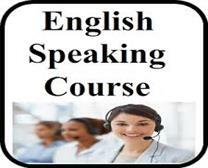 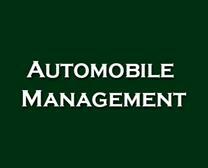 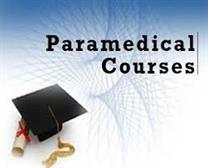 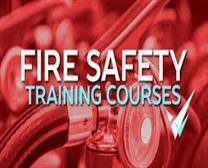 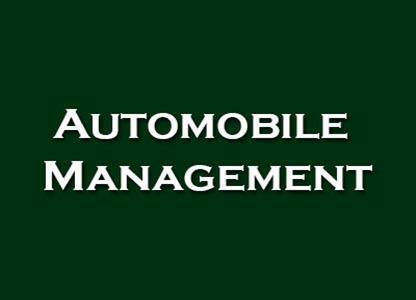 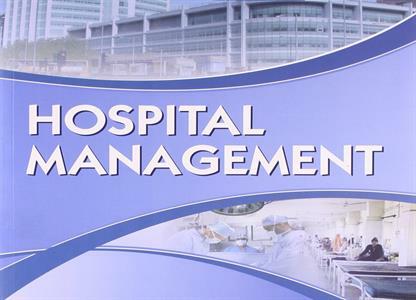 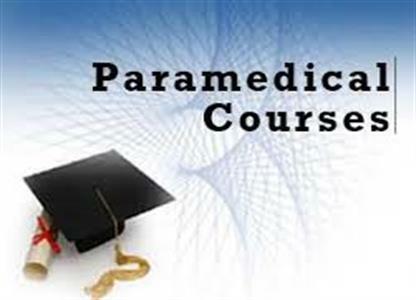 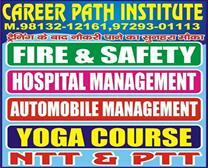 We provide Coaching for All paramedical courses . 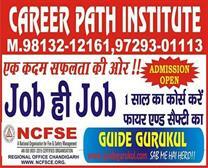 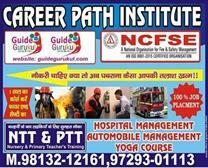 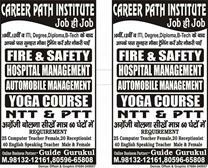 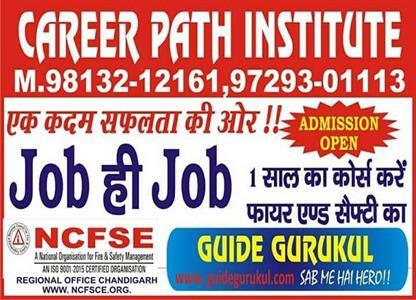 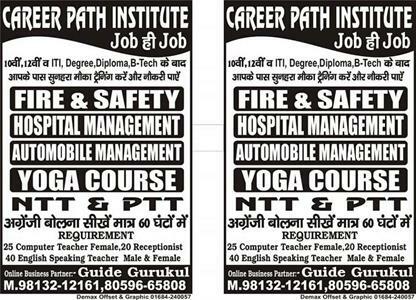 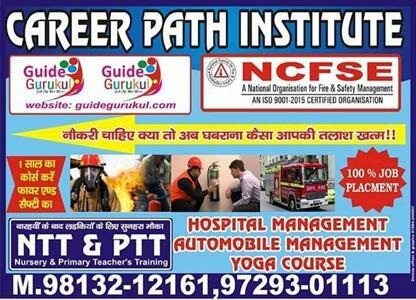 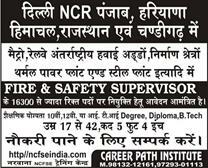 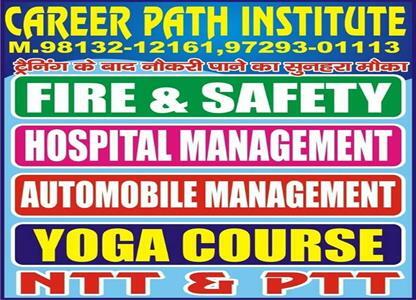 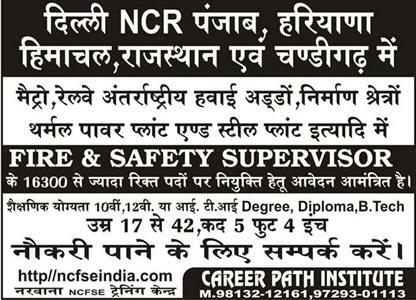 CAREER PATH INSTITUTE is the best coaching center for all paramedical courses in Narwana. 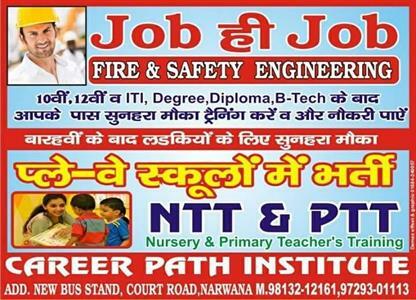 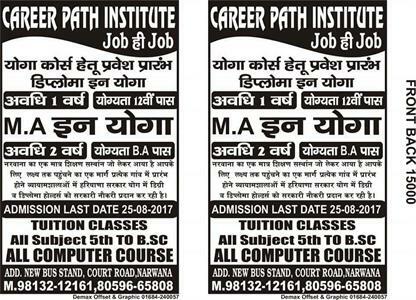 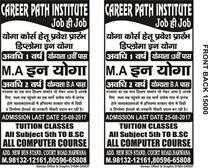 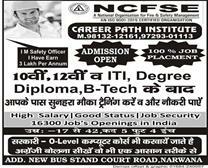 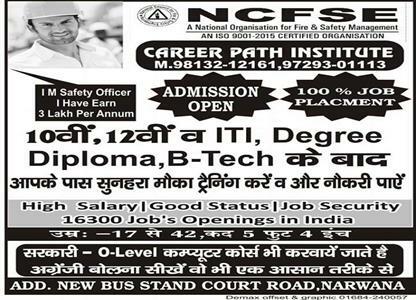 We are the best & top CAREER PATH INSTITUTE IN NARWANA we provide all computer course, NTT& PTT etc. 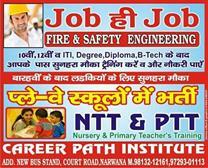 Near New Bus Stand, Court Road, Narwana . 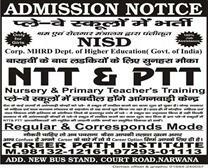 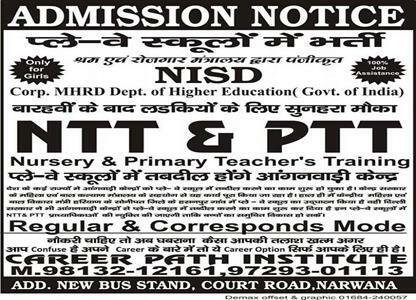 We are provide best NTT & PTT TRAINING in Narwana. 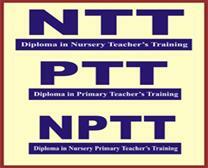 Nursery Teacher Training (NTT), Primary Teacher Training (PTT) with under high educated teachers.